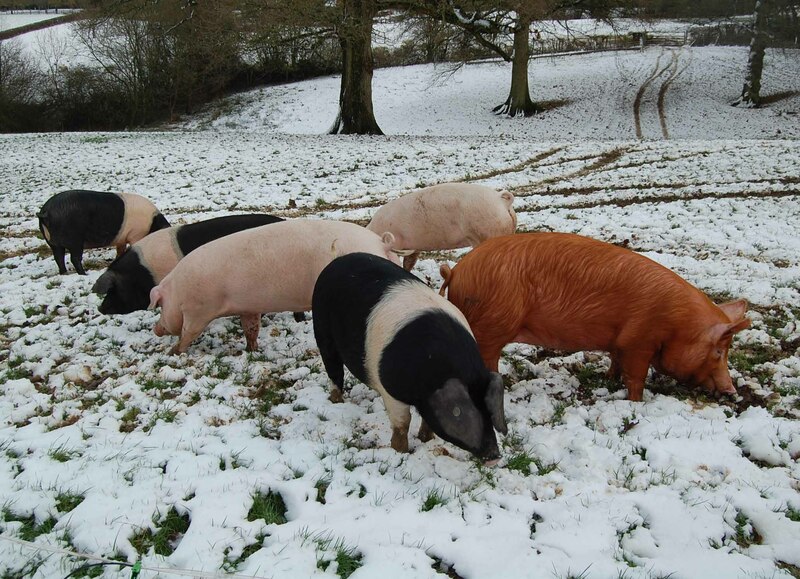 Snow finally hit the South East this week, but it didn’t stop the girls going for their daily walk. 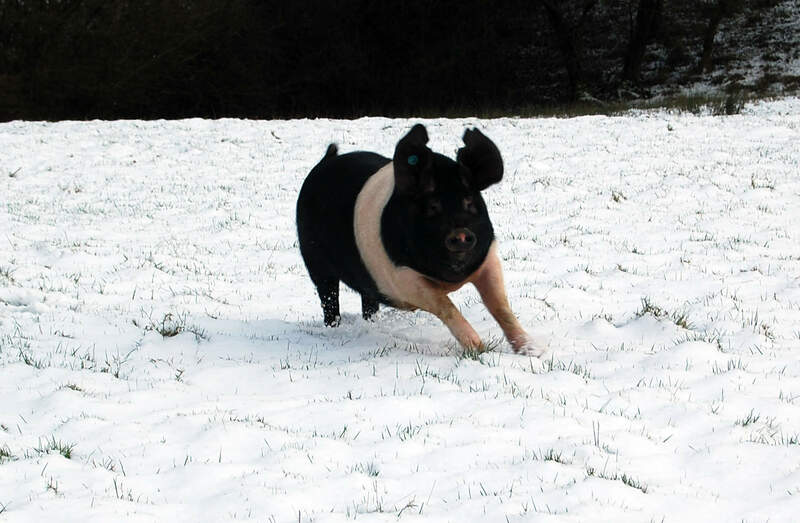 Pigs love the snow and like to run around and dig in it. 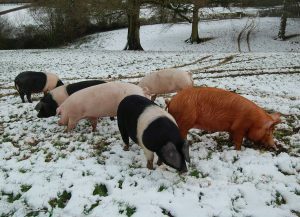 But they’ll have to make the most of it, as I am sure it won’t be around for long.